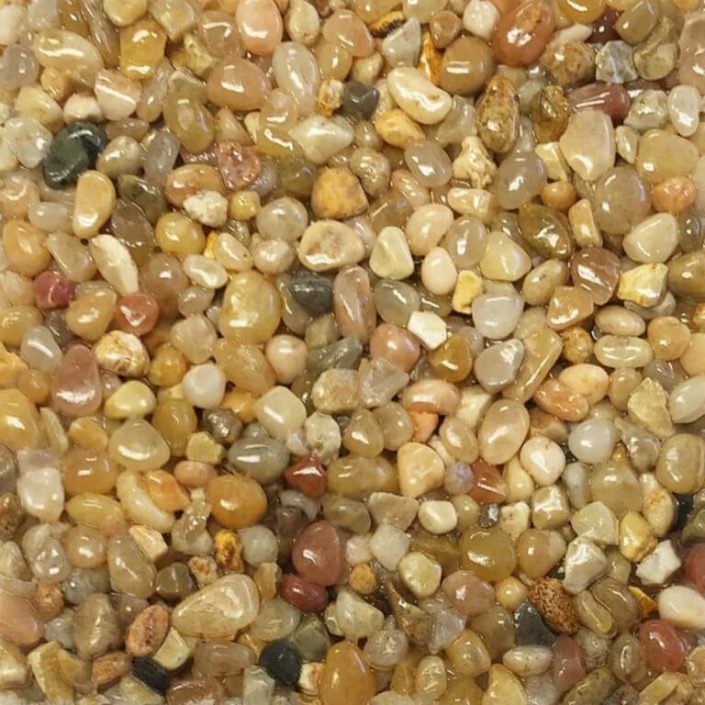 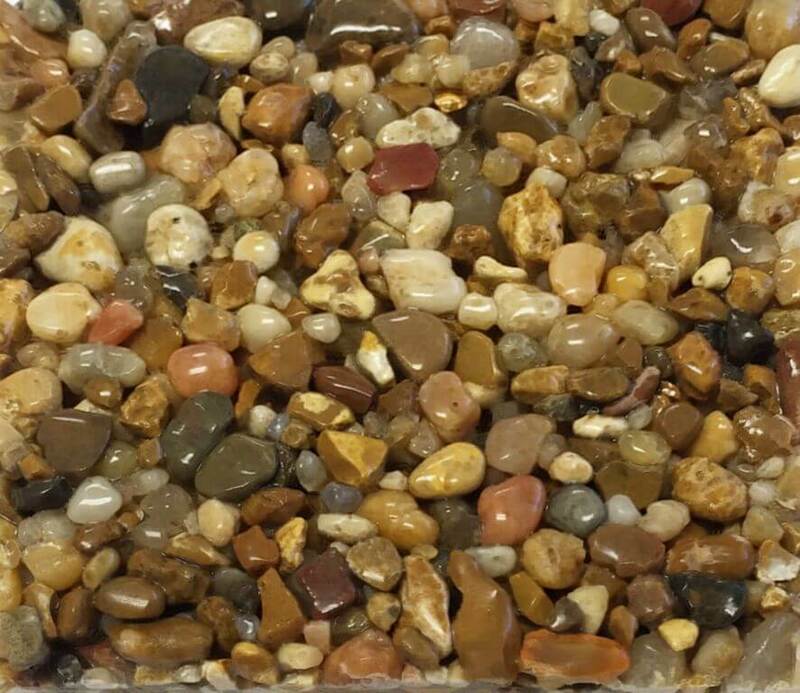 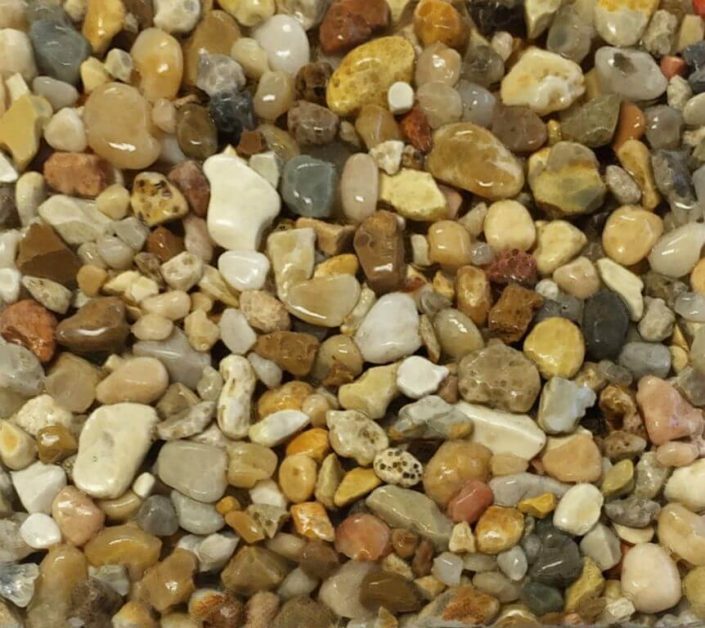 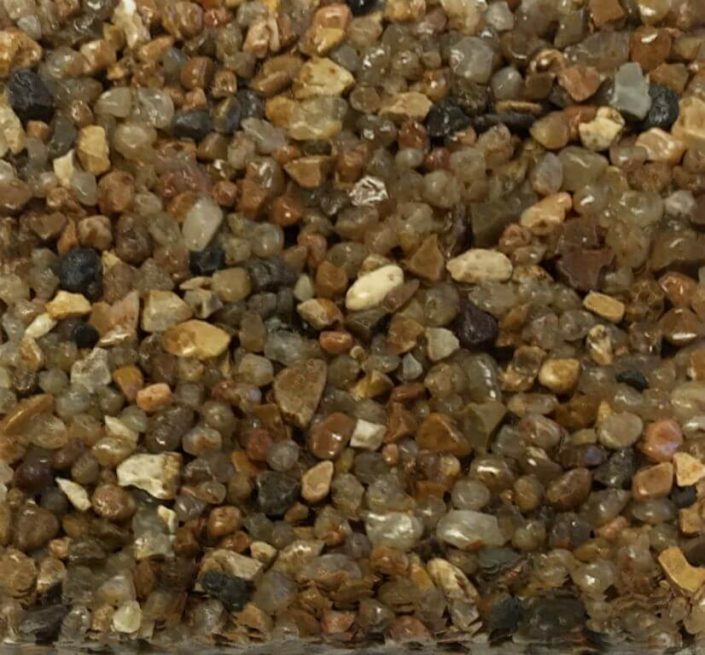 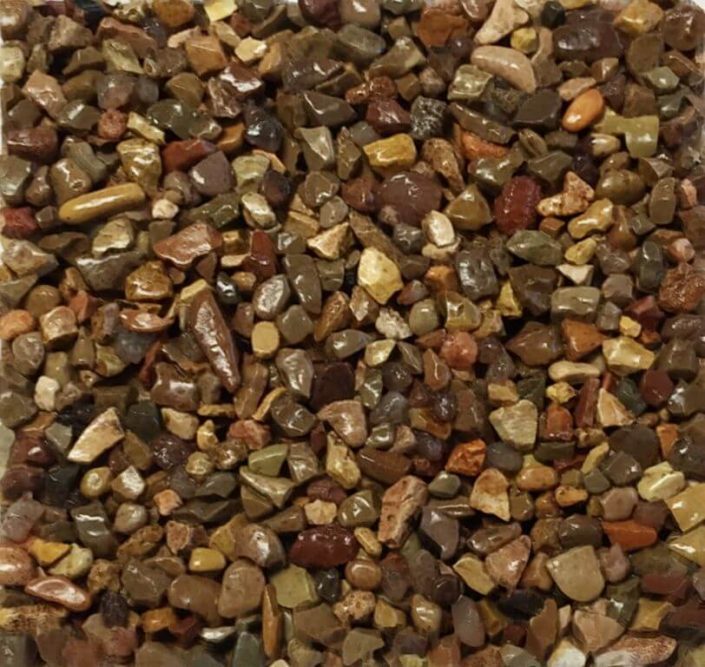 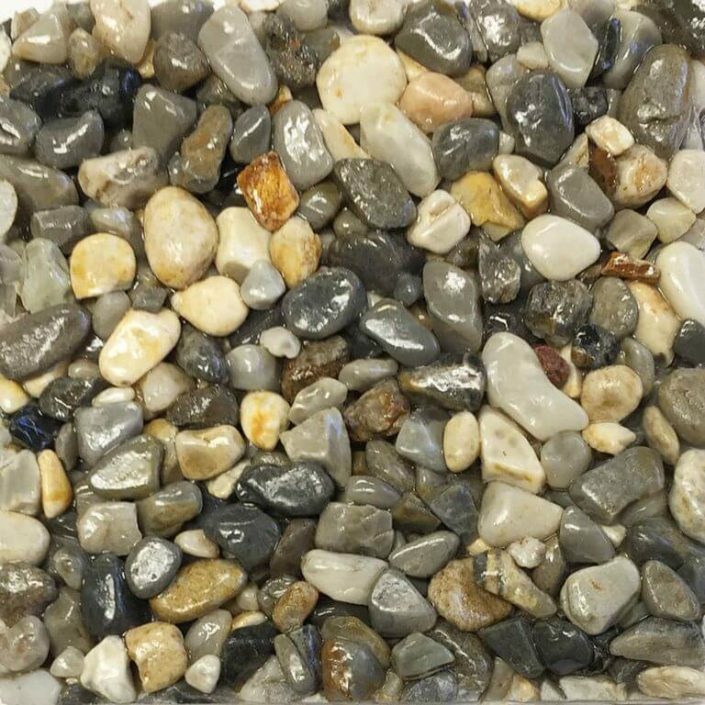 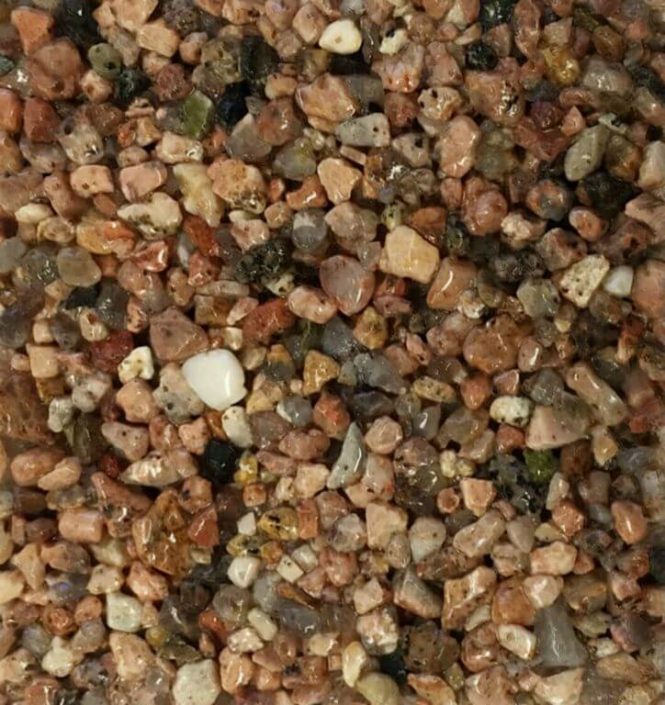 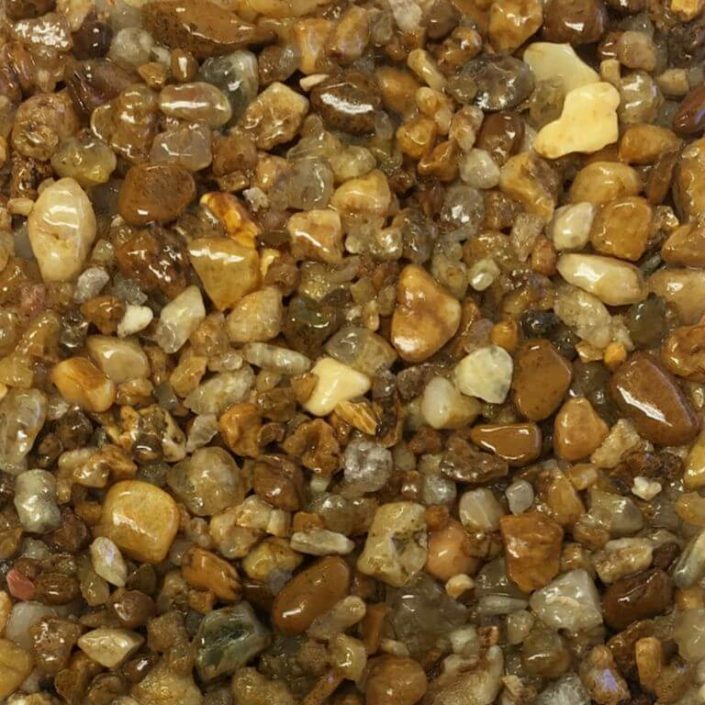 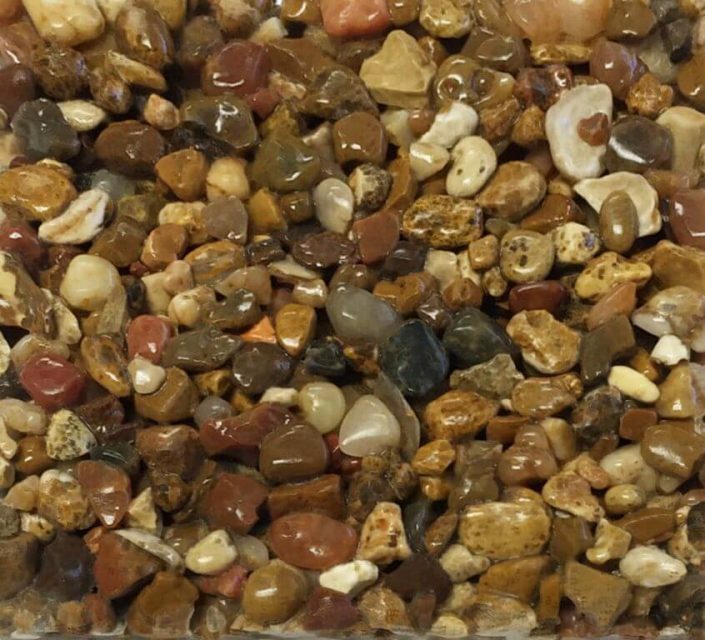 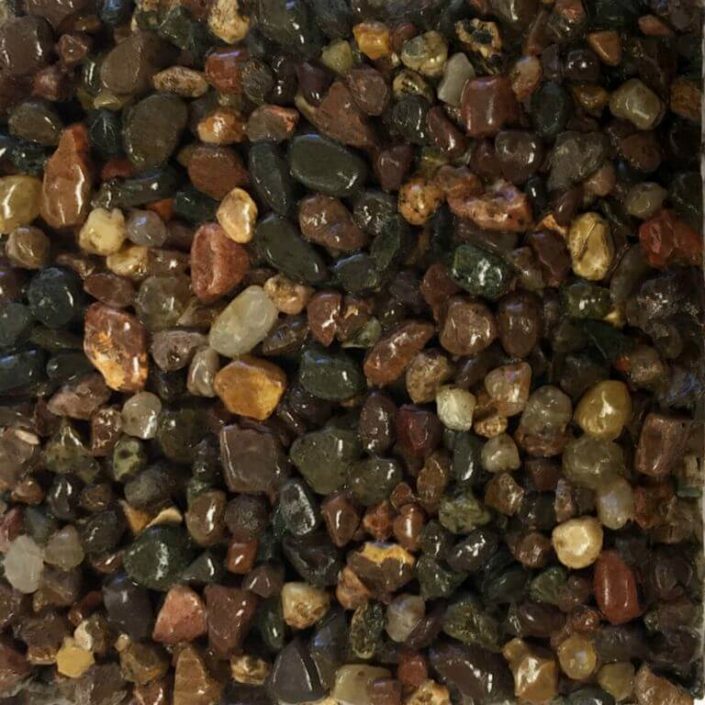 As low as $6.95 per sq ft.
Pebble Stone Epoxy, also called river rock, is a blend of high quality decorative natural stones or marble. 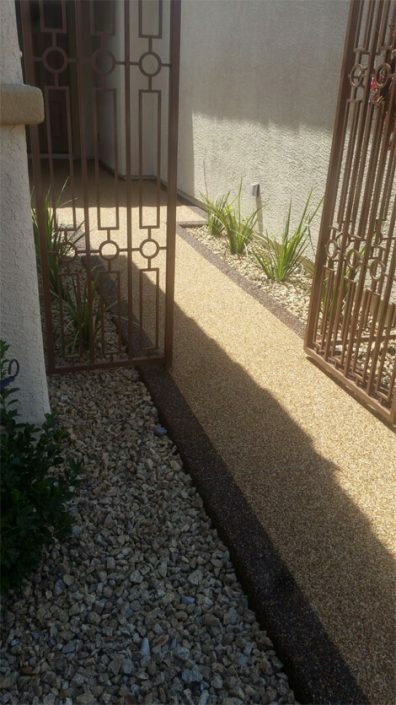 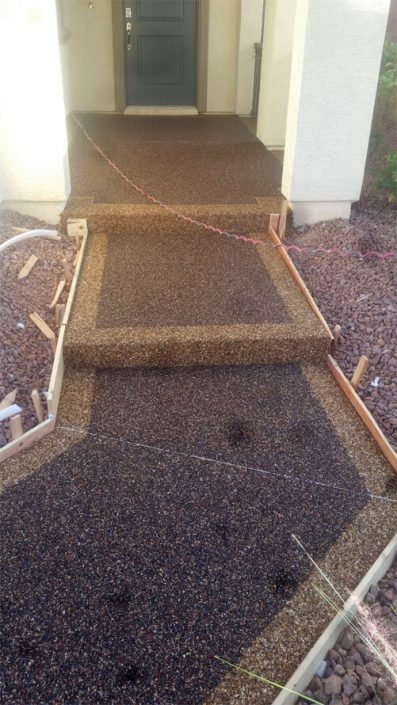 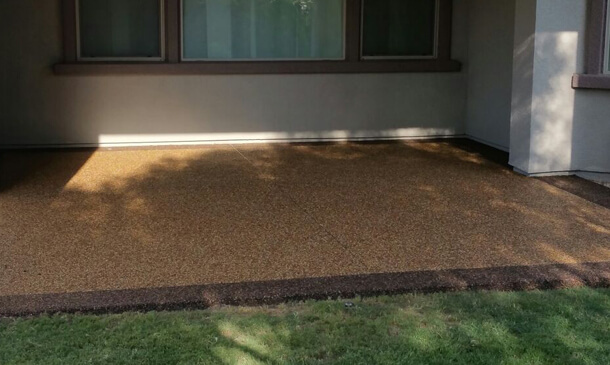 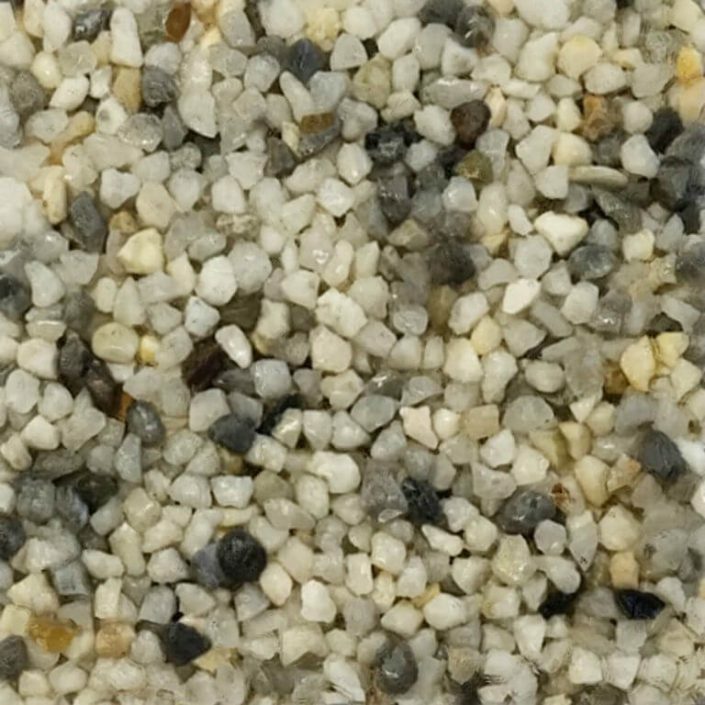 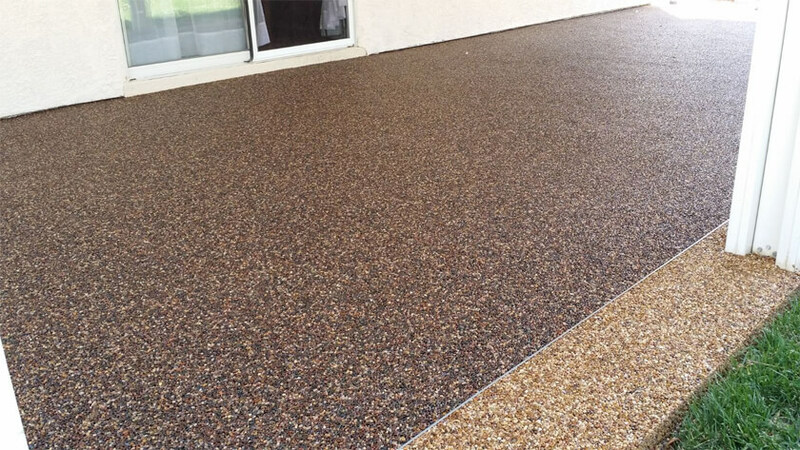 Pebble Stone Epoxy can be used to cover virtually any concrete surface. 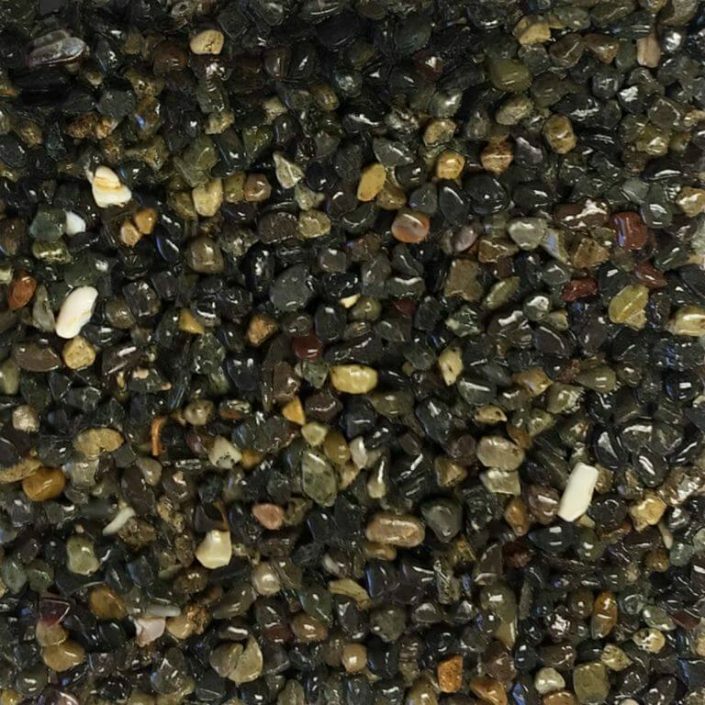 Use it to repair, protect, and beautify. 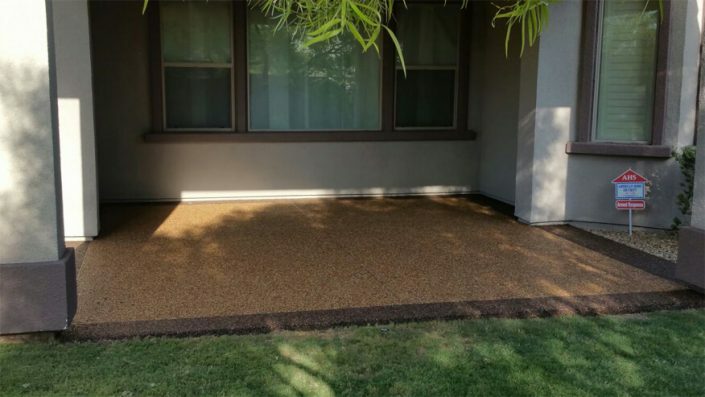 This popular type of flooring has many benefits. It makes a great floor for indoors and outdoors, and it can be used almost anywhere that you want to create a uniform and attractive new surface over concrete. 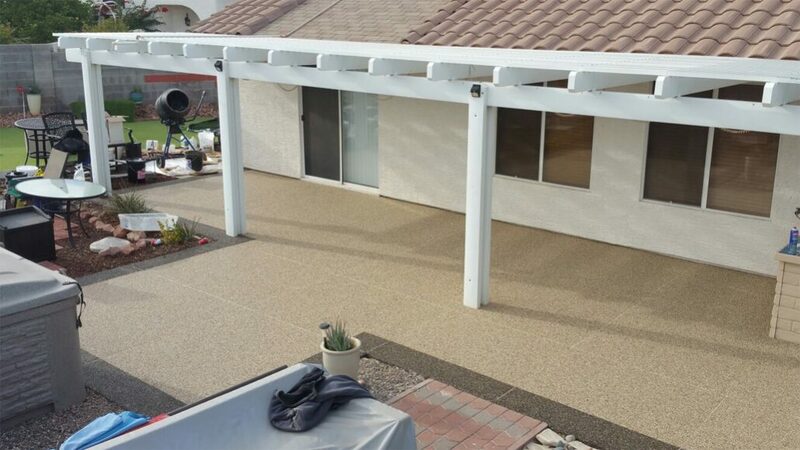 Pebble Stone Epoxy flooring both beautifies and protects even the most uneven concrete surfaces. 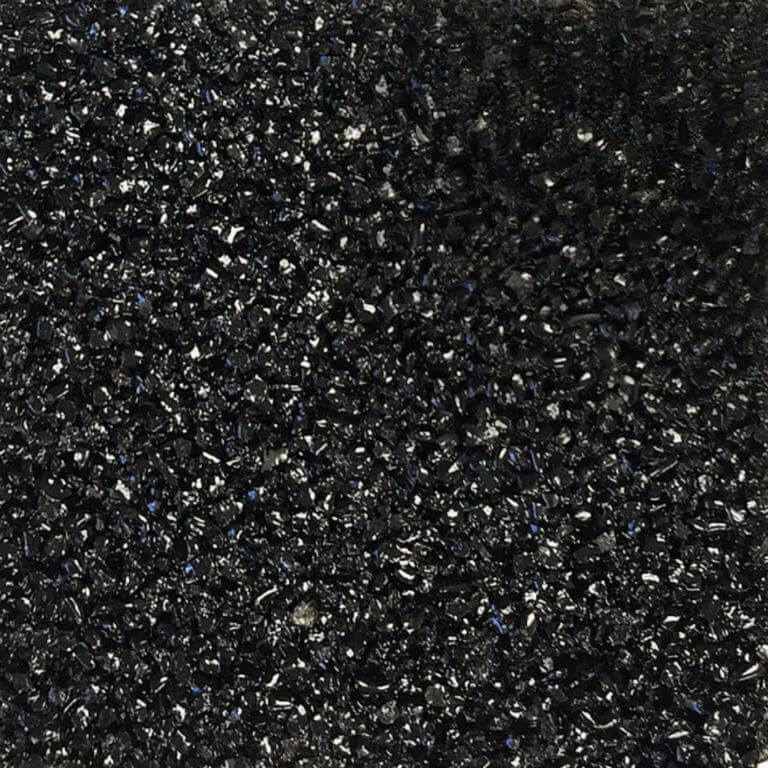 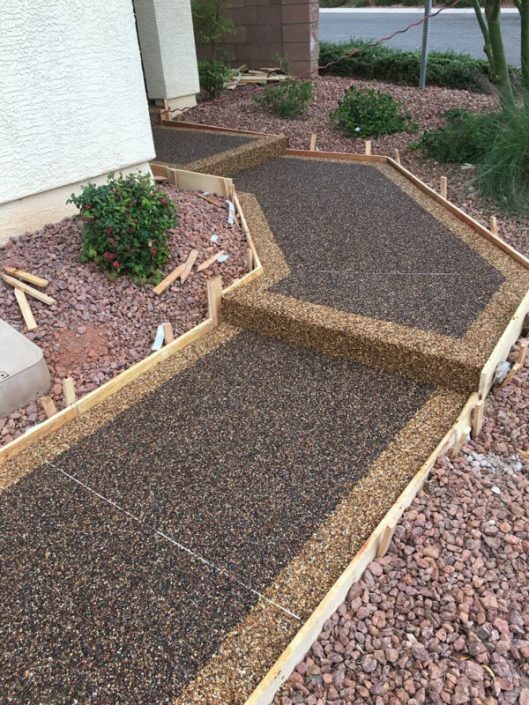 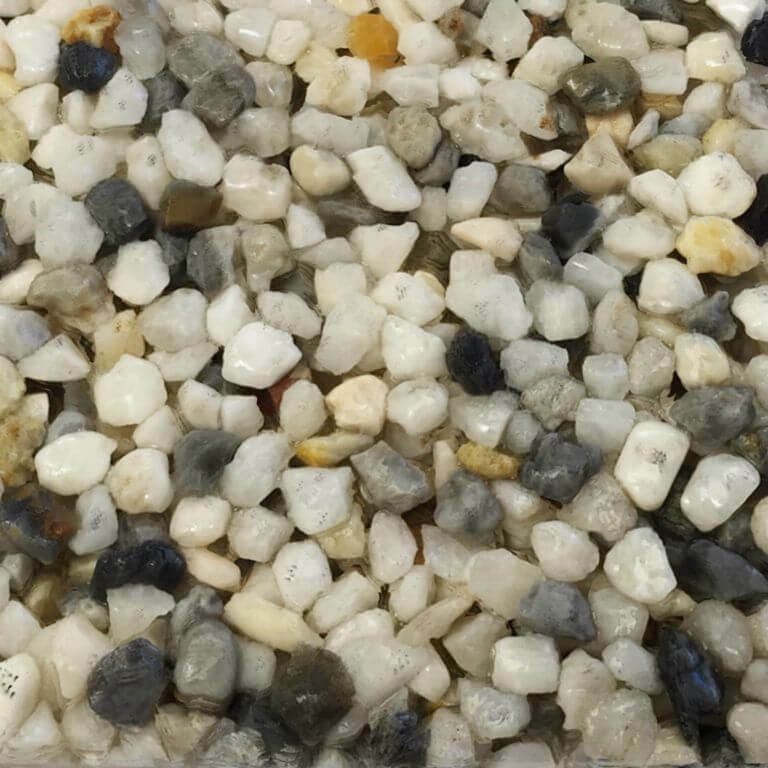 In addition to protecting the membrane, Pebble Stone Epoxy allows water to pass through the system and follow the runoff of the existing structure. 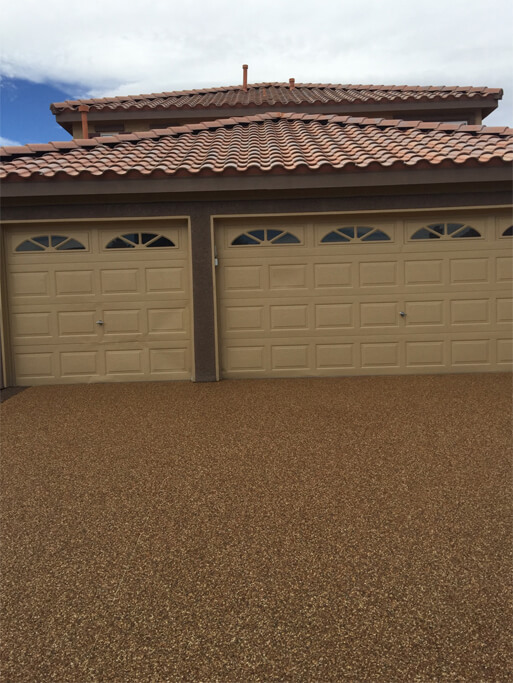 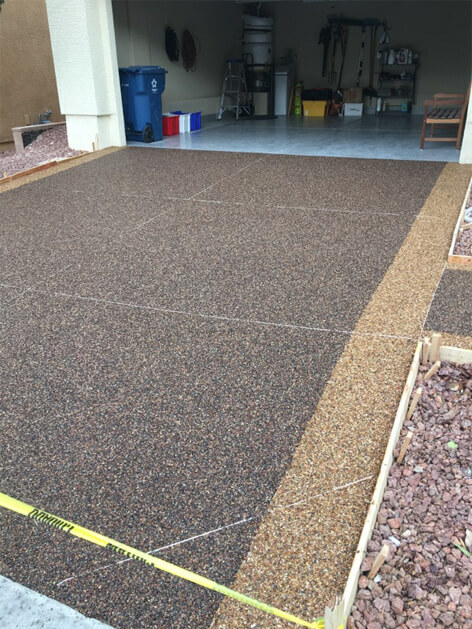 Most frequently, epoxy stone is used in residential applications around pool decks, patios, lanais, and porches, but it can be used nearly anywhere with concrete flooring.